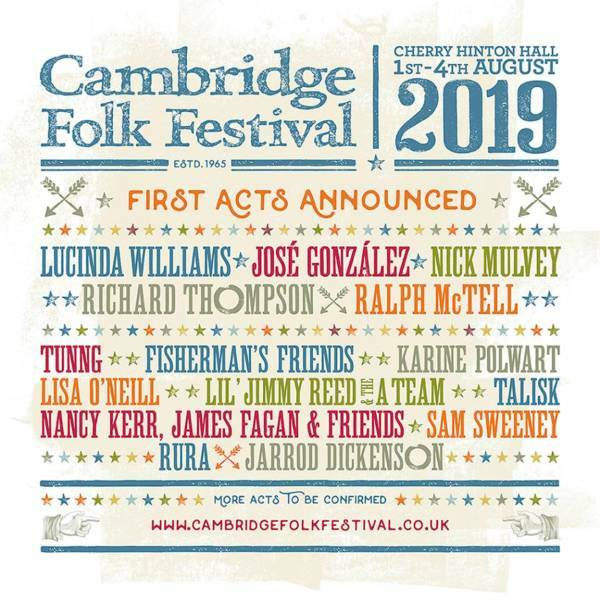 The first 15 artists for Cambridge Folk Festival 2019 have been revealed including folk legend Ralph McTell who will kick off proceedings on Stage 2, Thursday evening, José González is set to grace Stage 1 on Friday. 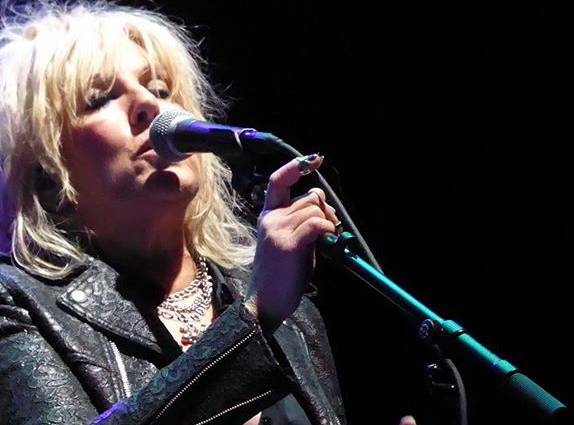 Saturday will see is the multi Grammy-winning Lucinda Williams headline. The 2019 Folk Festival takes place 1-4 August, with legends like Richard Thompson and Lil’ Jimmy Reed and the A Team joining relative newcomers and rising stars at Cherry Hinton Hall. In addition to performing throughout the weekend, 2019 Guest Curator Nick Mulvey will invite a number of personal favourites to join the line-up.